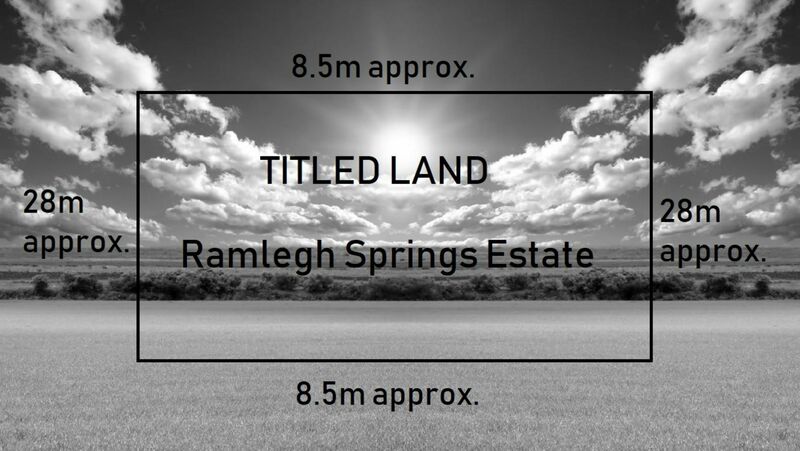 Located in the sought-after area of Clyde North in the Ramlegh Springs Estate, this block of land takes full advantage of its surroundings and boast numerous benefits. Opportunities to build your new dream home or investment are rare, so be quick to lock this beauty in. Lot 1511 Moroak Crescent is situated on a 238m2 block of land, with 8.5m frontage x 28m depth, titling in approximately two months.